Today's podcast feels more negative than usual, but is it really our fault? Can you be positive about dying on Mars, getting a rabies shot, or Aquaman 2? It's not all negative though. We do make plans around donut fries and game releases. Thanks for listening and hanging with us! 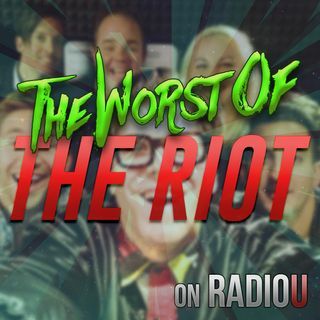 Remember to find out what else we are up to at riot.radiou.com!